I’ve been a proud member of the Chartered Institute of Public Relations for a number of years, and it’s an honour and a privilege to be part of an organization that puts the industry and its professionals first, that promotes what we do, and pushes for change for the better. I was asked several weeks back by Jason MacKenzie a number of weeks ago if I’d stand for the Council. His thinking was clear; he wants to broaden CIPR’s scope, to reach out to the hundreds of CIPR members who live and practise their trade outside of the United Kingdom. Both Jason and I share the same sentiments. While I am a member of the CIPR and have benefited from its world-class training and its ability to bring the industry together to tackle challenging issues, I want the CIPR to do more for all of us who aren’t in the United Kingdom. Take my region, for example. Dubai and the wider Gulf are home to thousands of UK nationals who are public relations and communications professionals. Many of us here know the CIPR, we respect the work done by the CIPR, and we’d love to see the CIPR bring that gravitas to bear for issues that matter to us. As an organization that represents many in the communications industry, the CIPR has a strong membership base outside of the United Kingdom. 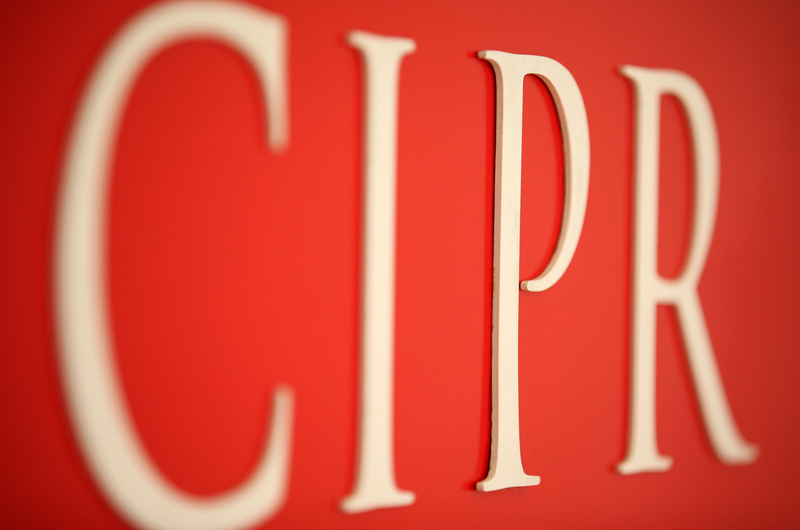 Many of my own associates, colleagues and friends in the United Arab Emirates are members of the CIPR. While the CIPR International has done stellar work, it is time to step up representation on the Council for CIPR’s members abroad, for them to voice their needs. More international voices on the Council will also help promote to CIPR’s members the industry outside of the UK. I’d also bring my experience to bear, as a board member of both the Middle East Public Relations Association and the International Association of Business Communicators, to promote mutual interests across a wider region for the benefit of all (an example of this is bringing the Chartered Status to the Middle East through the agreement with MEPRA). As an industry we are much stronger when we work together to engage on what we do and its value. I want to bring my board experience and the work I’ve done in emerging markets on behalf of the industry to bear for others in the CIPR. I’m happy to field any questions from any CIPR member. I’m all for transparency and engagement, and I’m always keen to talk about the industry and how we move forward. On a final note, I’d like to thank my nominators: Eva Maclaine; Jason MacKenzie; Donald Steel; Sarah Pinch, and Julio Romo. They’re all communicators who I admire for their abilities, their passion and their commitment to giving back to the industry. I hope I’ll do you all proud.